If you want to prevent losing your vision as you age and keep your eyes healthy, eat oranges daily, says a study led by an Indian origin researcher. Macular degeneration is a condition associated with old age that causes vision loss at the centre of the field of vision. The results showed that people who ate at least one serving of oranges every day had more than 60 per cent reduced risk of developing late macular degeneration 15 years later. The effect may be due to flavonoids present in oranges that help prevent vision loss. Flavonoids are powerful antioxidants found in almost all fruits and vegetables, and they have important anti-inflammatory benefits for the immune system. 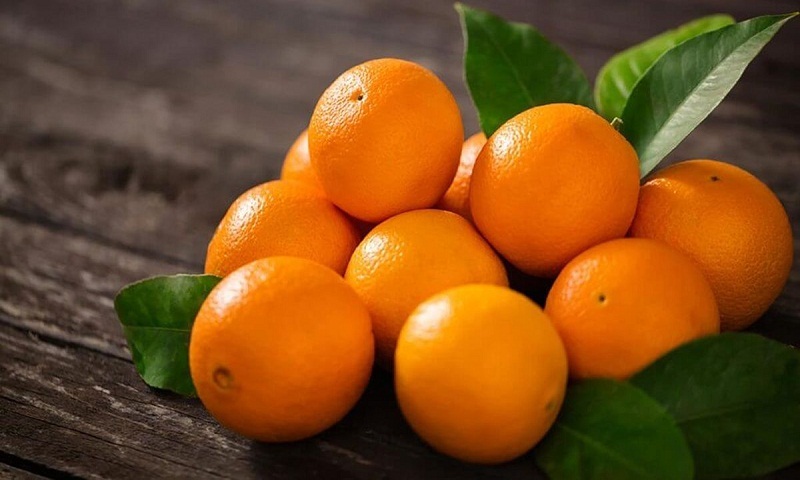 “Essentially we found that people who eat at least one serve of orange every day have a reduced risk of developing macular degeneration compared with people who never eat oranges,” said lead researcher Bamini Gopinath from the University of Sydney. “Even eating an orange once a week seems to offer significant benefits,” she added. For the study, published in American Journal of Clinical Nutrition, the team interviewed more than 2,000 people aged over 50 and followed them over a period of 15 years. Gopinath explained that previously most of the researches had focused on the effects of common nutrients such as Vitamins C, E and A on the eyes. The team also looked at other flavonoid containing foods like tea, apple, red wine. However they did not find any relation between other sources and protection of eyes against the disease. Age is the strongest known risk factor and the disease is more likely to occur after the age of 50. There is currently no cure for the disease.